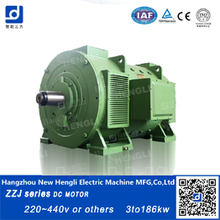 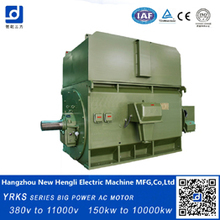 YVFZ variable voltage variable frequency motor drive YVFZ AC Blower Motor Induction motor AC Motor are designed for feeding frequency converters to consist an electromechanical integrative system, Stepless adjustable speed operation in a wide range. 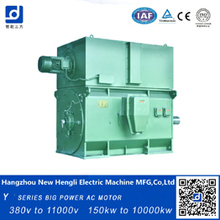 Good performance of the system, Energy saving. 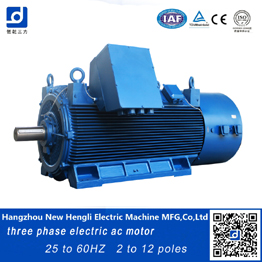 High-grade insulation meterial and special technological withstand high frequency pulse impact, Separate fan for forced-centilation. 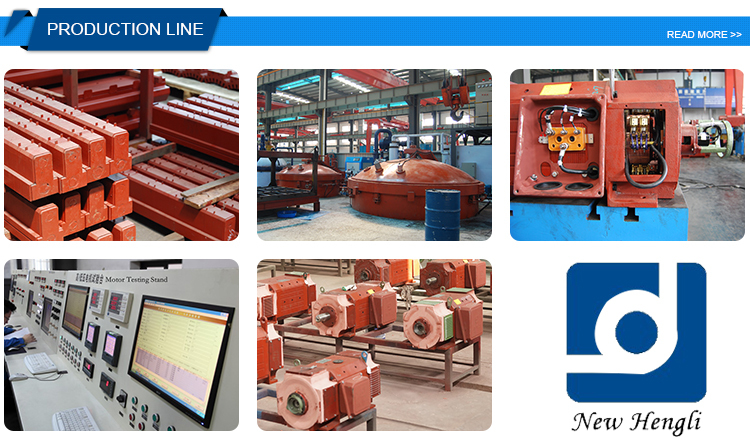 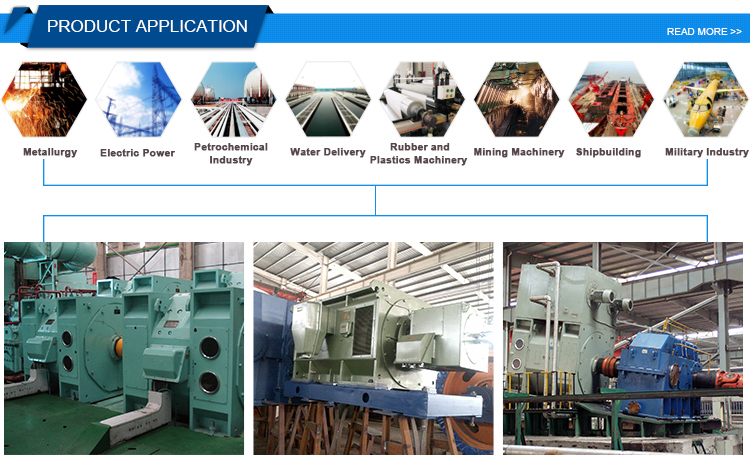 Our products could be widely used in the industrial fields of metallurgy; lifting; paper making; constructional materials; rubber and plastic; lathe, pumps; blower and fan and all machinery and equipment which could be driven by frequency converter. 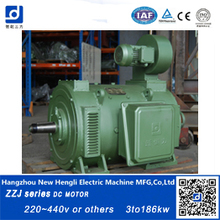 Various operation systems by which speed regulation is needed, Such as matellurgy, Chemistry, Textile, Pumps, Machine tool. etc. 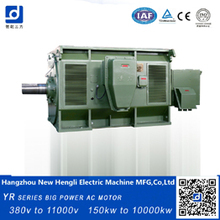 Rated Voltage(V):380V(660V),other can choice by user.